Banner is a comprehensive computer information system which is used for a wide variety of business as well as academic activities. One goal of this project is a more efficient, effective, and productive university that continues to provide superior customer service to our students and faculty, primarily accomplished through improved information access and management. 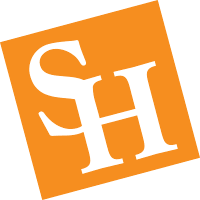 This site is meant to be used as a resource about Banner and other third-party applications at SHSU. Please note that all information within Banner is secured and confidential. Access to information is limited to your connection to SHSU, whether you are a student, faculty, or staff. Check out the Information Resources Update periodically to keep up-to-date on what is happening with Banner and other IR events.